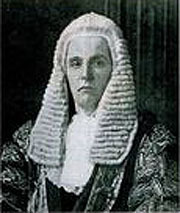 Lord Birkett (William Norman Birkett, 1st Baron Birkett, PC) was a noted British judge who served during the Nuremberg trials after World War II. 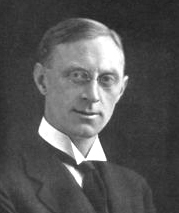 Lord Birkenhead (Frederick Edwin Smith, 1st Earl of Birkenhead, GCSI, PC) was a skilled orator who was Winston Churchill's greatest personal and political friend. Birkett and Birkenhead were known as the "hanging judges," but they explain that they now have changed their views and utterly oppose the death penalty. Those who cross over having put to death by law are in a terrible state, and those left behind, including the society that killed them, are the worse for the tragedy and violence of intentionally putting to death a human being.